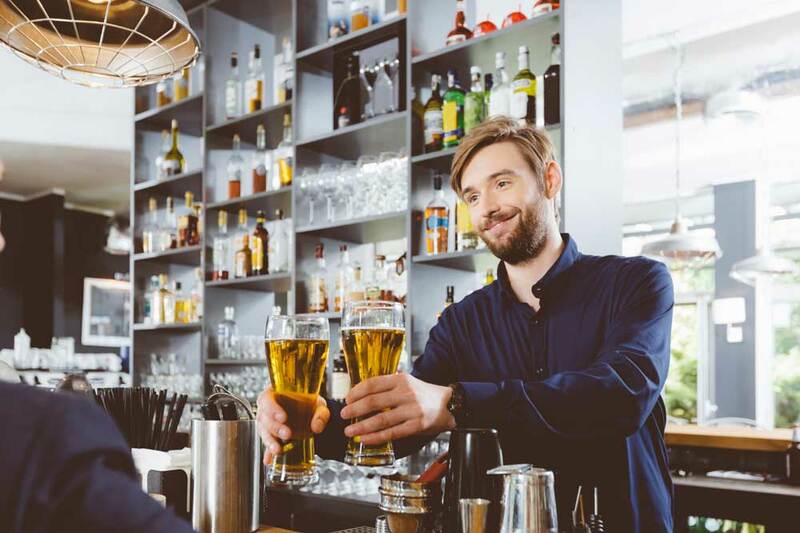 Traditional business loans for pubs and bars are hard to come by, most are also unattractive to small or medium sized businesses because of their rigidity and strict fixed payment terms. Capify can offer an alternative type of lending which is refreshing due to its flexible approach and efficient repayment process. Capify can provide your pub, bar or night club with a Merchant Cash Advance which is repaid through a pre-agreed percentage of the credit and debit card payments you take from customers. Many people love how the Merchant Cash Advance works because the funding is paid back in small amounts each day, rather than big chunks monthly. It is also extremely flexible, the amount you repay will fluctuate depending on how much you process meaning If you have a slow day you pay back less and if you have a busy day you pay back slightly more. The Merchant Cash Advance can be used to refurbish your pub or bar, open at a new location or invest in promotion solutions to help get your business off the ground. With Capify, you are able to raise anywhere from £3,500 to £500,000 within days of applying. The benefit of this type of alternative lending is that there is no monthly fixed amount to repay, like traditional business bank loans. We also offer an advanced online application which will give you a decision about how much can be raised in just 60 seconds.